Bring the whole tithe into the storehouse, that there may be food in my house. Test me in this…and see if I will not throw open the floodgates of heaven and pour out so much blessing that there will not be room enough to store it. Malachi 3:10. A tithe, (which means tenth) is defined as the first 10% of a person’s income that is given back to the local church. Tithing is a principle that is taught throughout the Bible. Jesus spoke more about money than he did on any other topic. When we tithe, we are expressing worship in a tangible way, by being obedient to God and putting him first in our lives. For many, the idea of bringing the first 10% of our income to the Church seems overwhelming. The thing is, it doesn’t matter how much or how little we make, God promises to pour out blessings on us when we tithe. Tithing is about training our heart to trust God at His Word. God even says to test Him on this principle. We know generosity is a huge step of obedience, but you’re not in this alone! 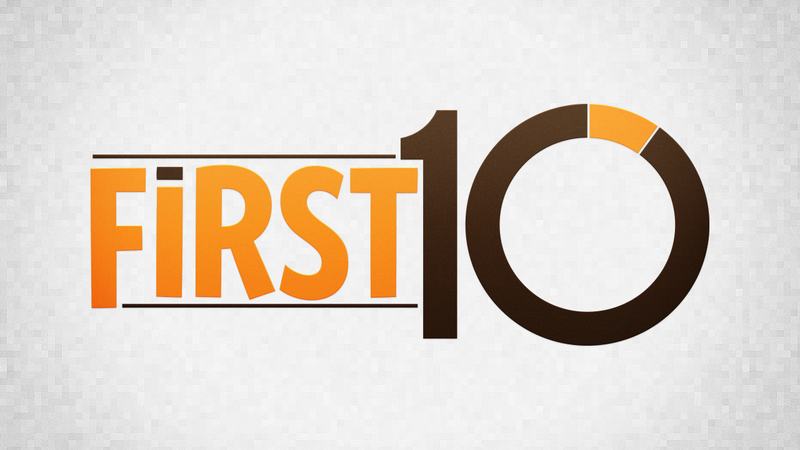 We want to know you’re taking your next step in generosity by bringing your full tithe to the church with First 10 Tithing Challenge. You can easily tithe online through eGive. It is safe and secure. Log in to eGive and check it out! First time users will need register for an account and set up their information, but, after that, it is real easy to use. Look for the First 10 Tithing Challenging under the Giving Designations field and select it when giving your tithe. ← Coming Soon – We’re headed to the studio!